We are a family-run building and carpentry company with over 25 years of professional experience working throughout Sussex. 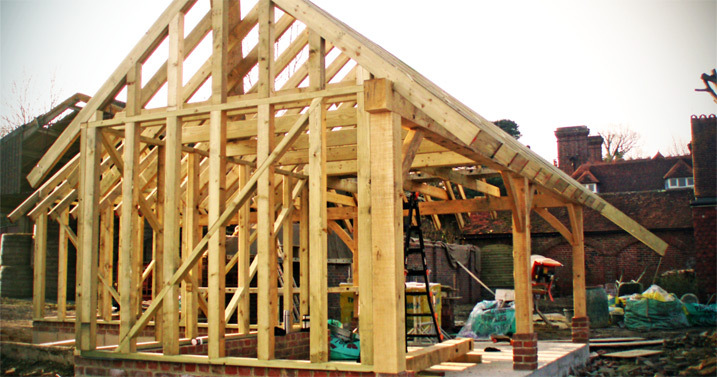 We undertake all aspects of building and carpentry projects, from new builds and extensions to smaller projects. Matthew Budd Ltd offers a perfect balance of high quality building work with professional and personable staff at a genuinely competitive rate. We are dedicated to giving our customers the highest standard of workmanship. We are proud members of The Federation of Master Builders, the largest trade association in the UK. Membership of the FMB depends on meeting a set of strict criteria and passing a vetting process. Find out about FMB membership criteria here. 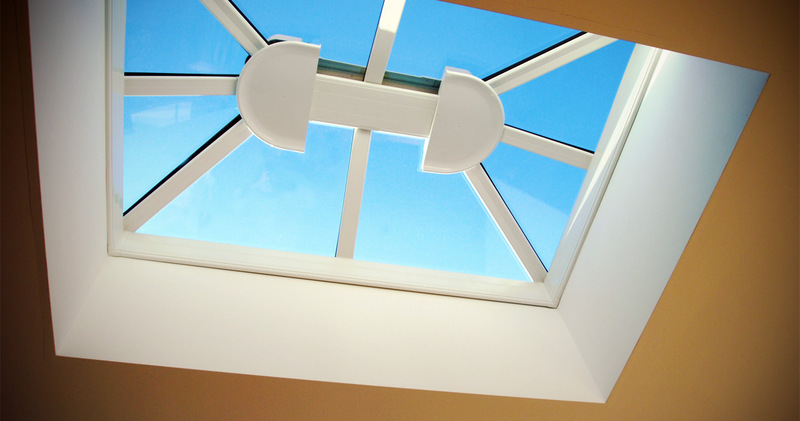 Specialists in extensions, loft conversions and garage conversions and highly experienced in new build projects, we can oversee every part of the building process from conception to completion. 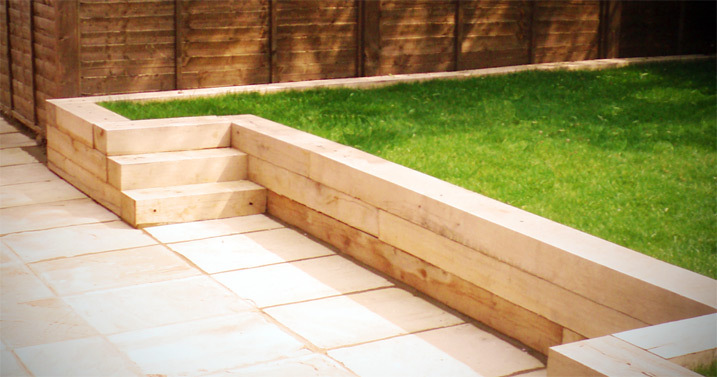 We cater for all external carpentry projects from bespoke timber decking and landscaping to cut and pitch roofing. Working with naturally beautiful green oak, we also create both traditional and contemporary oak framed garages and summerhouses. 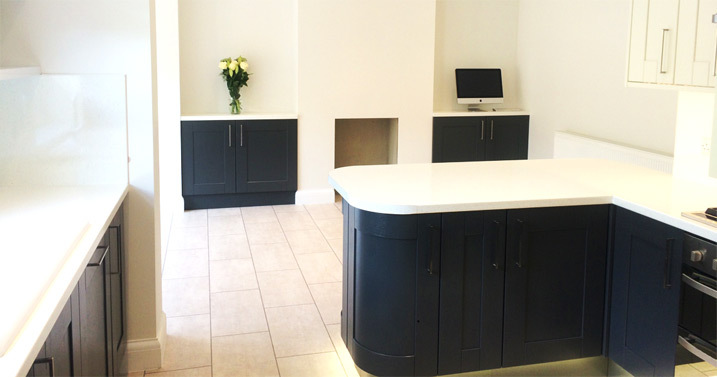 As highly qualified and experienced craftsmen, we are able to cover all your internal carpentry needs from exquisite wooden flooring, beautiful kitchens and finely handcrafted carpentry, to door hanging and first and second fix. All general property maintenance is covered from replacement facias and soffits to re-pointing and roof repairs. 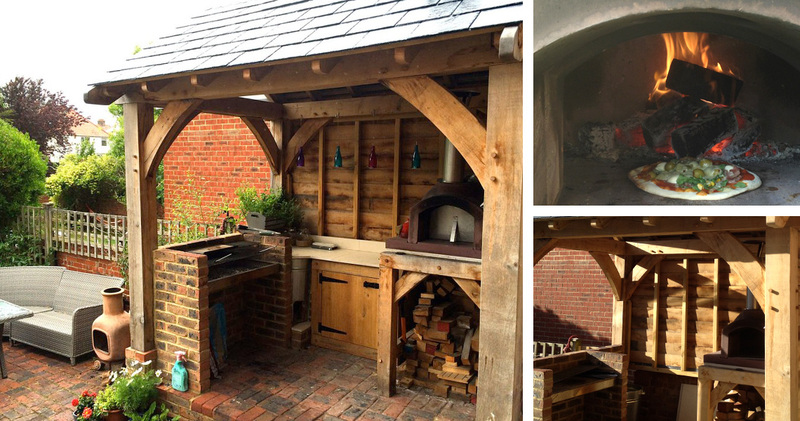 A beautiful addition to any garden, an outdoor kitchen is both stylish and practical. 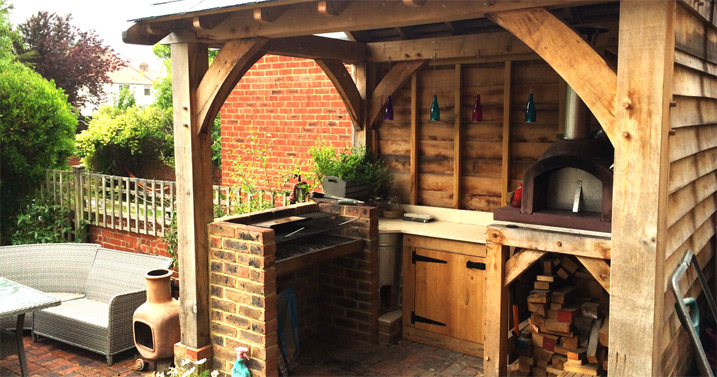 We can create a beautiful outdoor environment using green oak or materials of your choice, and can even supply the oven. We offer a complete service from design to decoration in all types of refurbishment works from kitchen and bathrooms to complete flat and house remodels. We have used Matthew Budd Ltd several times, and have always been impressed by their high standard of workmanship. Always a pleasure to deal with friendly professionals who always leave the house tidy and clean. We have no hesitation in recommending this company. 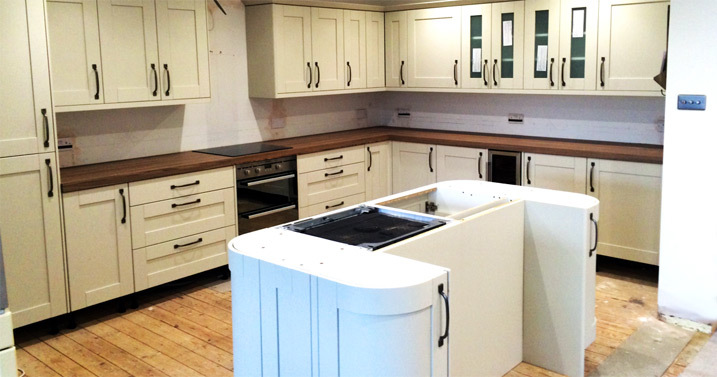 We have used Matthew Budd Ltd for many carpentry and building jobs over the last few years and are always impressed by the workmanship and the attention to detail that has gone into everything. Friendly and professional and would highly recommend. Matthew and his team have worked on several projects with us. He and his team arrive on time, are polite and deal with the job in hand very efficiently. Could not be happier with the craftsmanship from matt and his team, from start to finish they carry out a clean, highly professional standard of work.